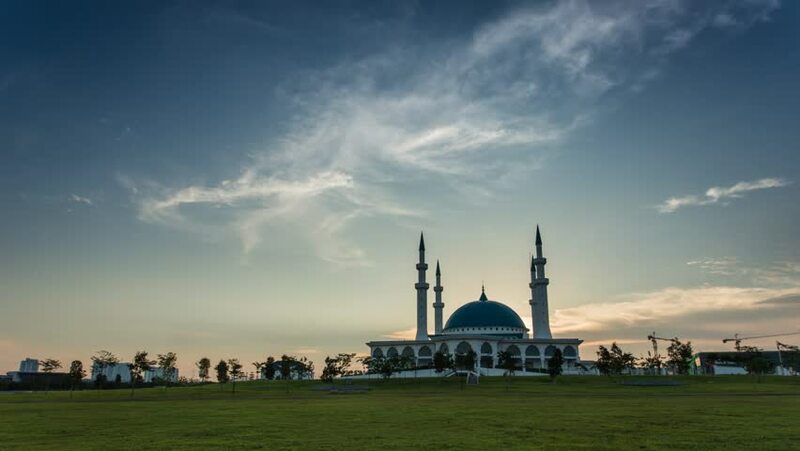 Day to night time lapse scene of the beautiful sunset over mosque. 1080 Time-Lapse. hd00:09Day to night time lapse scene of the beautiful sunset over mosque. 3K Time-Lapse. hd00:09Day to night time lapse scene of the beautiful sunset over mosque. 720 Time-Lapse. 4k00:09Day to night time lapse scene of the beautiful sunset over mosque. 4K Time-Lapse. hd00:12Sunset Time Lapse at a Mosque. 4k00:12Sunset Time Lapse at a Mosque.